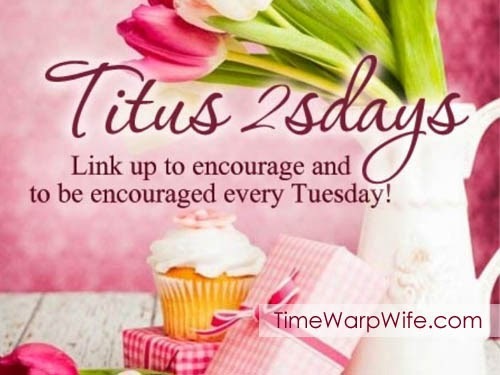 « Bible Study Conclusion and an Exciting Announcement! So glad you found it Nicole! I was so blessed by your quieting your Herat Christmas bible study that I look forward excitedly to starting this study together. Thankbyoun for spurring all of us on to reading Gof’ Holy Word, and applying it makes my life so much more faith filled! Is there a printable study guide for this upcoming study? Yes, I just posted a free printable on the blog.